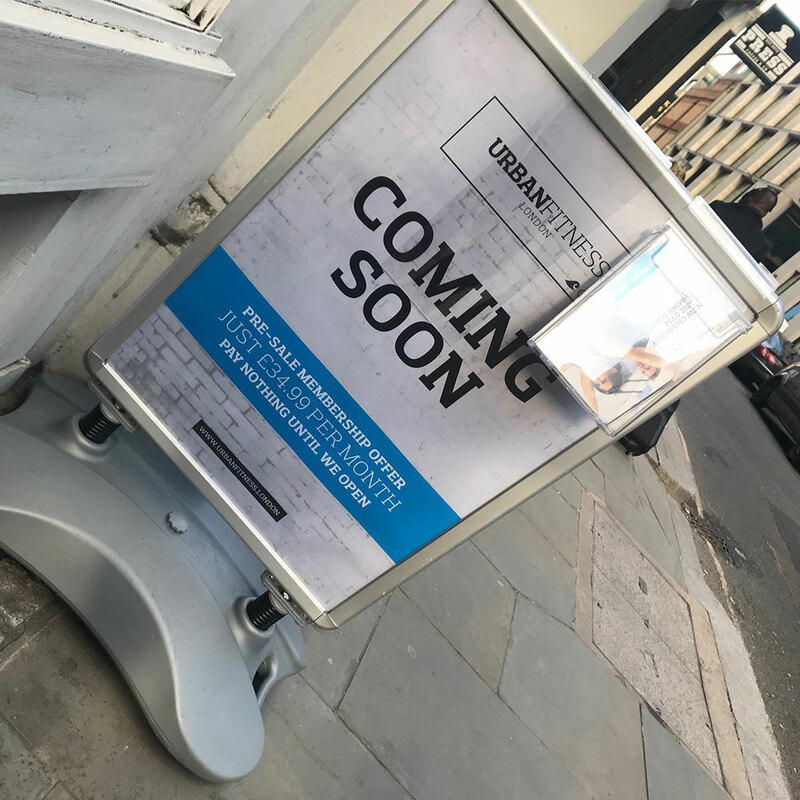 Chancery Lane in London will soon welcome a new URBANFITNESS gym, as the London-based brand is set to open its second site next month. 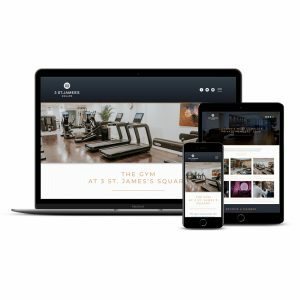 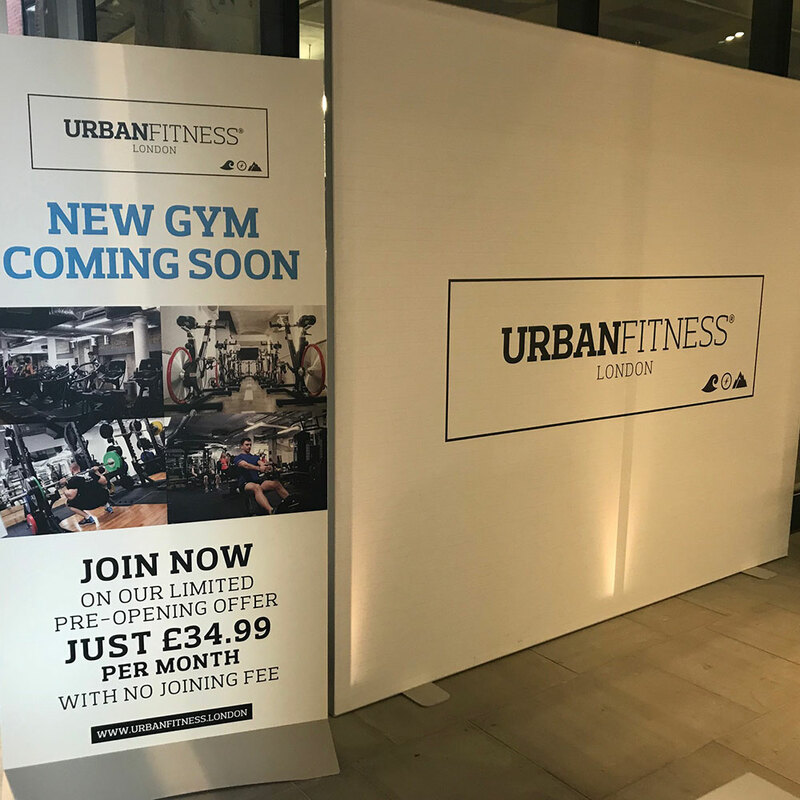 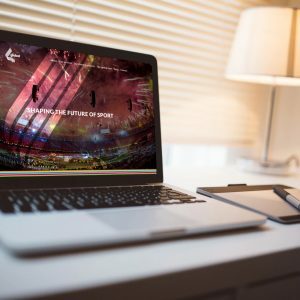 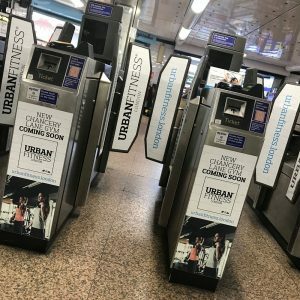 To support the pre-sale membership campaign, 100AND10% provided design and creative support for a range of branding and signage in the area, to include Chancery Lane underground station and the new gym’s marketing suite. 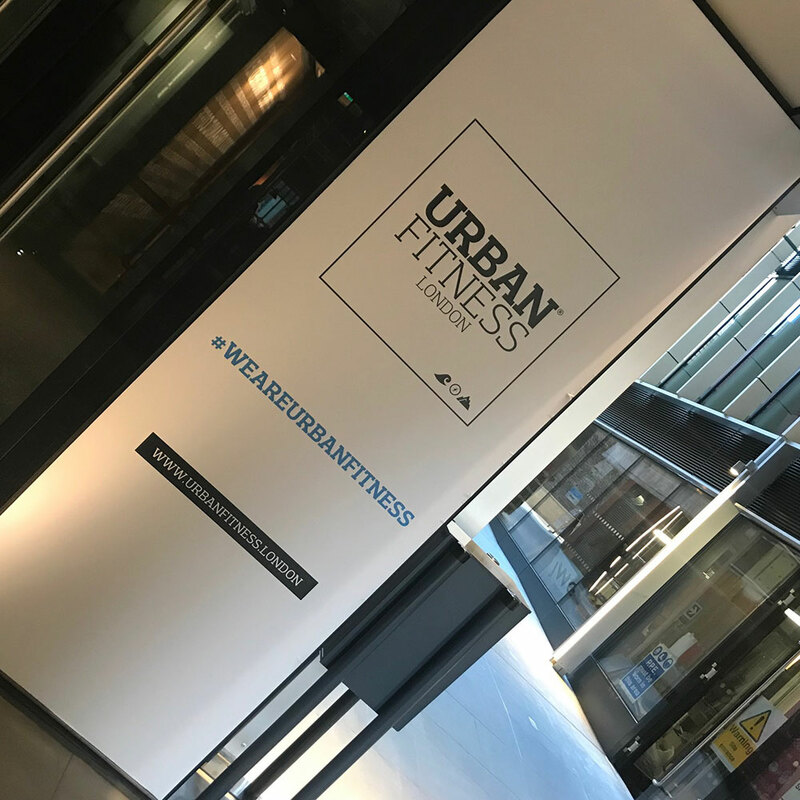 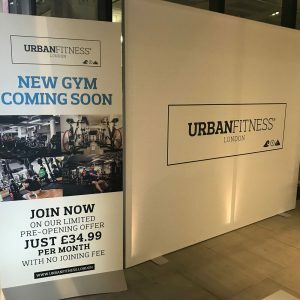 Dedicated to creating inspiring fitness hubs and communities, URBANFITNESS opened its first site in Aldgate in 2015 and aims to provide a premium gym experience at a fraction of the cost of similar London-based facilities. 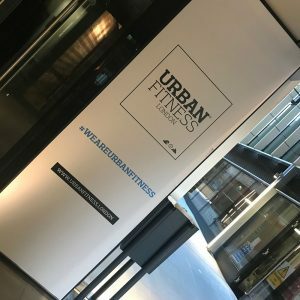 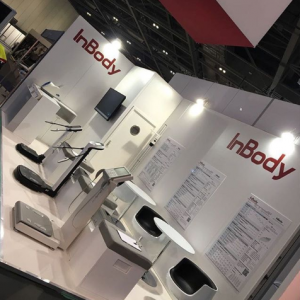 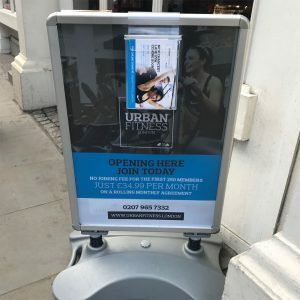 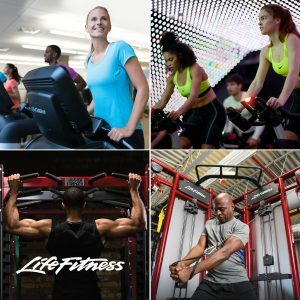 Visit the gallery below to view the onsite branding or for more information about URBANFITNESS, visit www.urbanfitness.london.